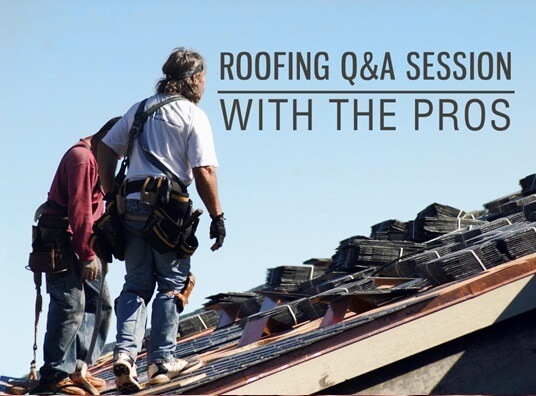 When it comes to roofing, it often pays to have an understanding of how it works, who to work with, and what to expect. You also need to be able to know what to do should any situation require you to act. Q. How fast do you respond to estimate requests? A. We will contact you within 24 hours from the time we receive your request. Our estimator will schedule an in-home consultation at on your convenience to discuss your roofing needs and work out the best solution. Please feel free to ask him any questions concerning the project. Q. What roofing systems do you offer? As the Dyer roofing expert, Rogers Roofing will work with you to determine the best type, color, and design for your home’s architectural style. Q. What are the signs that I need a new roof? Q. What can I expect from the roof replacement process? A. Our production department will call a day prior to the project date to remind you. Our trained installation team will arrive promptly the next day to complete the work in the most professional manner possible, with the least amount of inconvenience to you and your neighbors. Throughout the project, we will call you periodically to let you know the status of the job and any milestones reached. Upon completion, our foreman will ask you to review the work to see if it meets or exceeds your expectations. We are specialists in the latter and we are confident that you will be happy with your new Munster roofing system. Q. What about my warranty? Upon receipt of payment, we will send warranty papers and receipts, along with a thank-you surprise. We will also follow up with you annually to make sure you are still satisfied with our work! Contact Rogers Roofing today at (219) 228-8210 and (773) 492-2270 for more information on your roofing needs. We would love to hear from you!